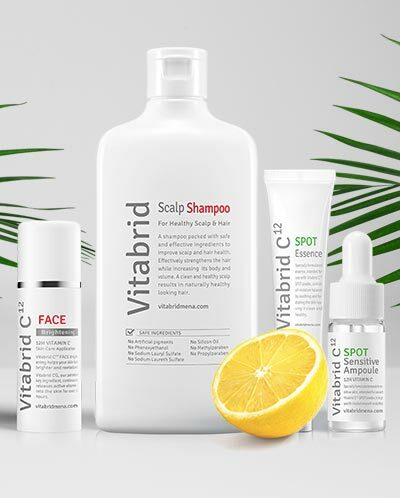 Our line of acne products are designed to help clear your skin, whether you need spot treatment or all over coverage, you’ll find something that suits you. 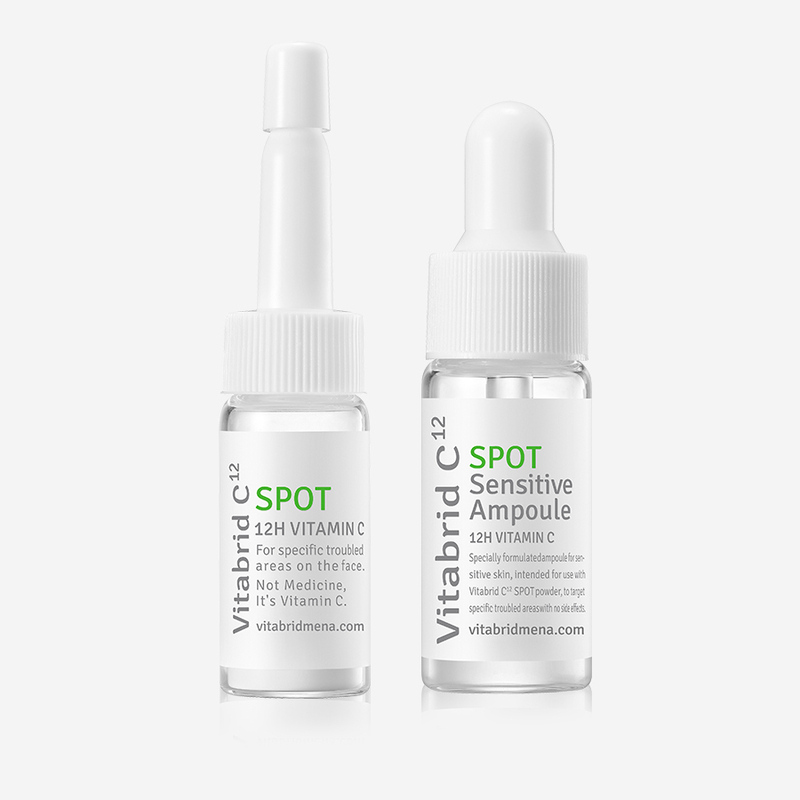 Combining natural ingredients and Zinc with specially-formulated vitamin C, our range of SPOT products are designed to combat acne. 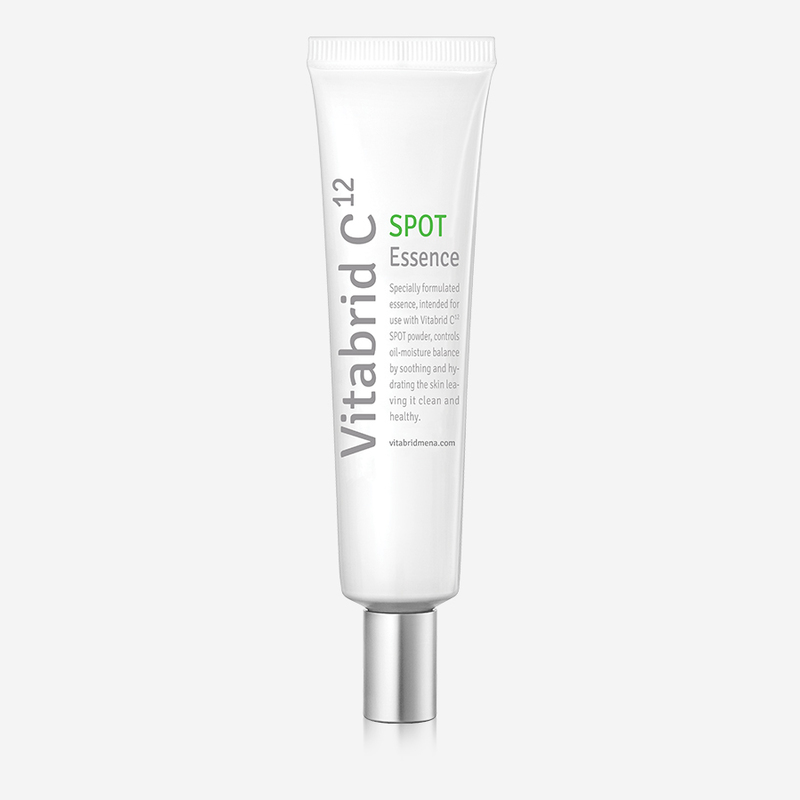 Enhanced benefits also include an anti-inflammatory and antioxidant effect as well as collagen production and skin damage recovery. 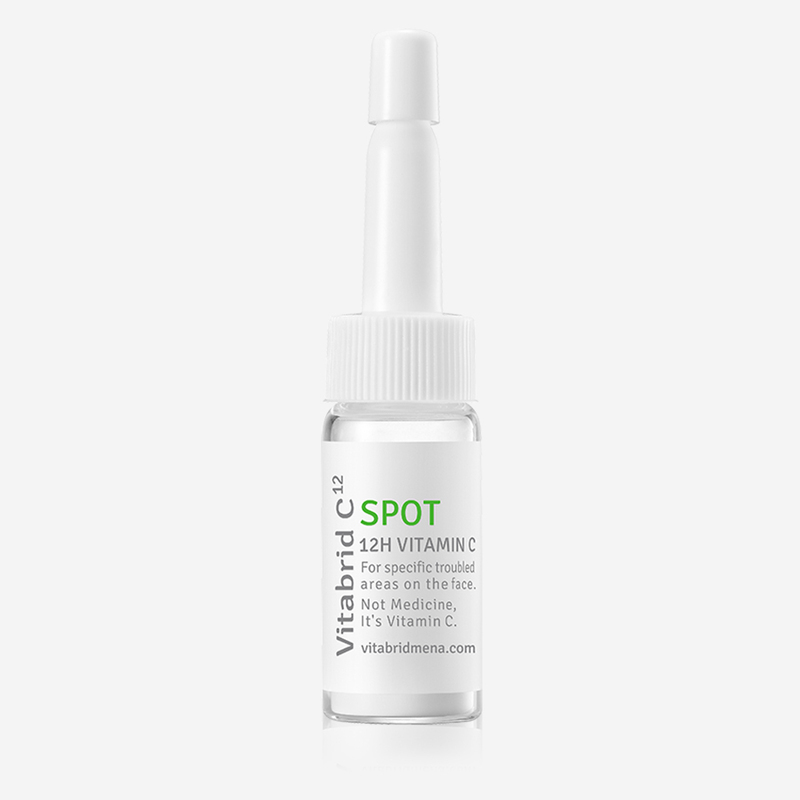 Through detailed research in South Korea, our team have successfully managed to develop vitamin C to be absorbed by the skin for up to 12 hours. 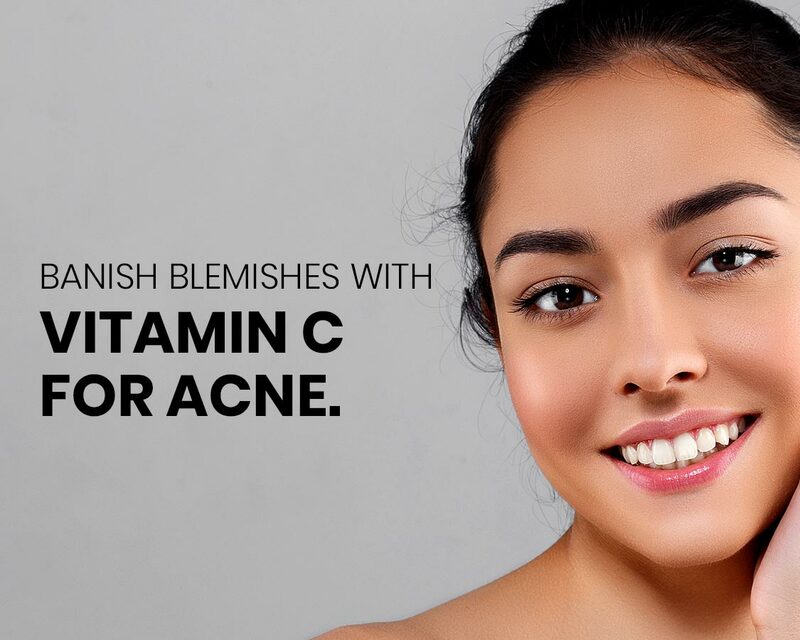 This process effectively eliminates bacteria without any use of antibiotics, or bacteria resistance, offering a safe solution for the treatment of acne. 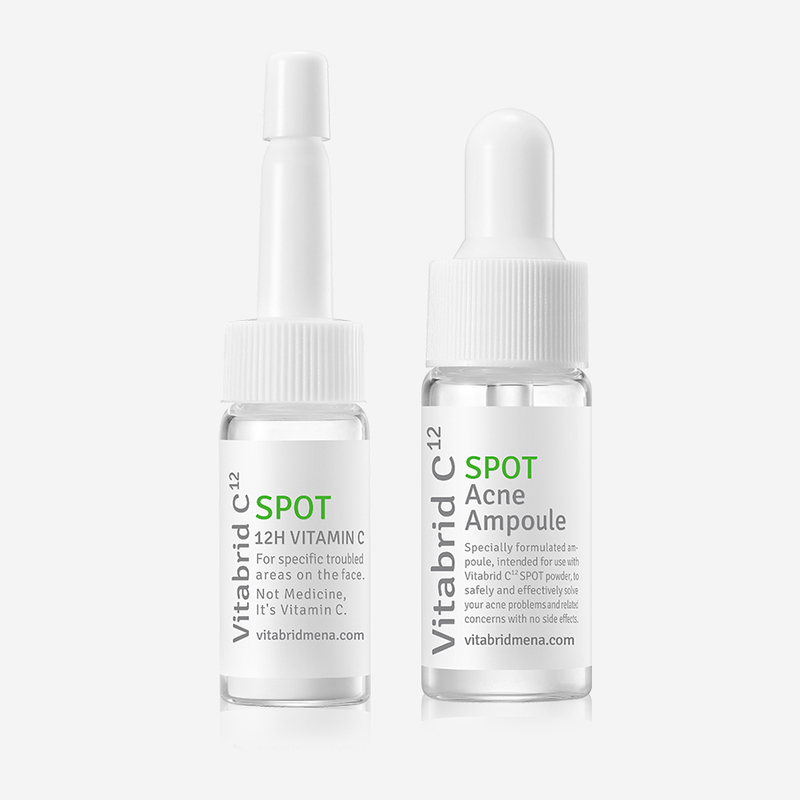 Our SPOT product range also contributes to a keratin plug reduction effect and contains additional Zinc to help treat acne further.